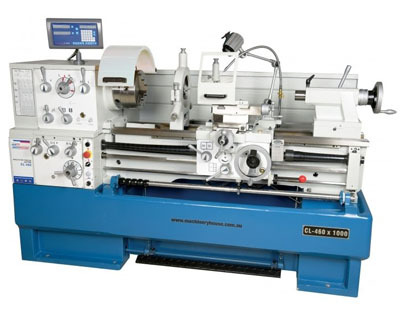 Metalmaster CL-460 x 1000mm Centre Lathe P.O.A. 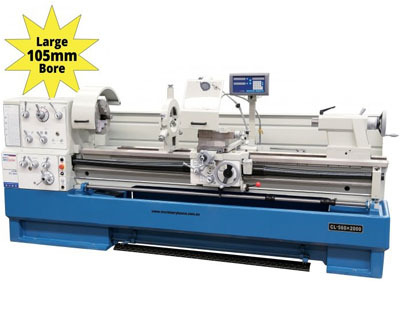 Metalmaster CL-460 x 1500mm Centre Lathe P.O.A. 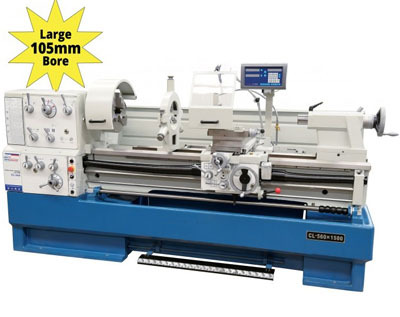 Metalmaster CL560 x 1500mm Centre Lathe P.O.A. 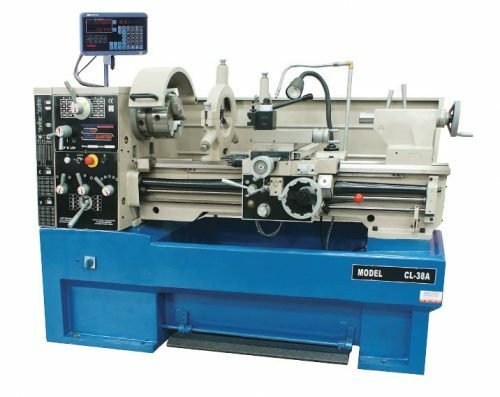 Metalmaster CL560 x 2000mm Centre Lathe P.O.A. 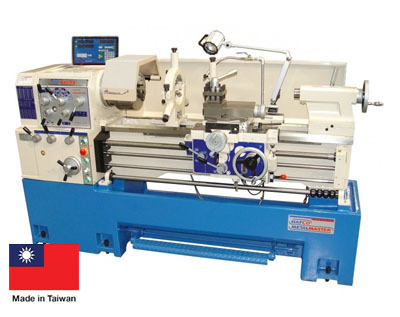 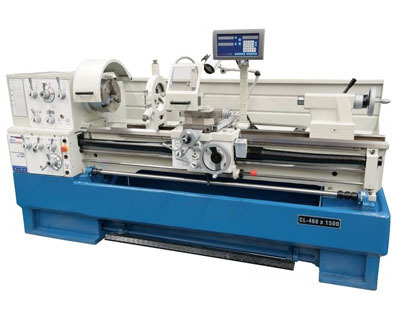 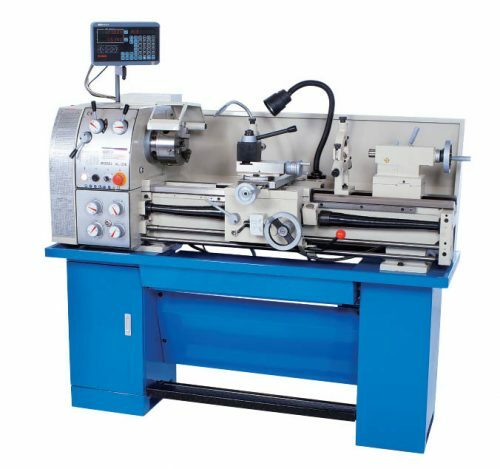 Metalmaster TM1740G 430mm x 1000mm Centre Lathe P.O.A. 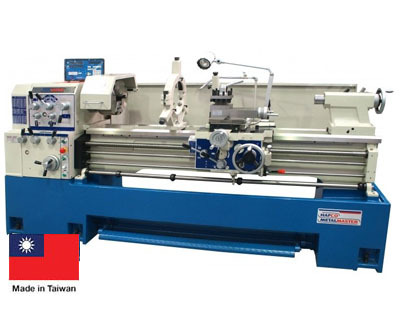 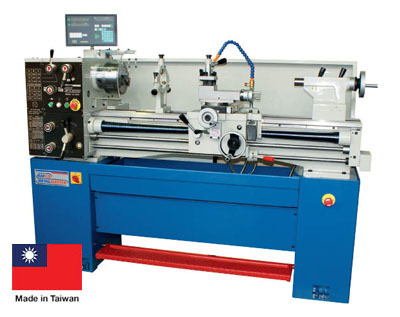 Metalmaster TM1960G 480 x 1500mm Centre Lathe P.O.A.